Celebrate Free From Month with Mambo Sprouts! 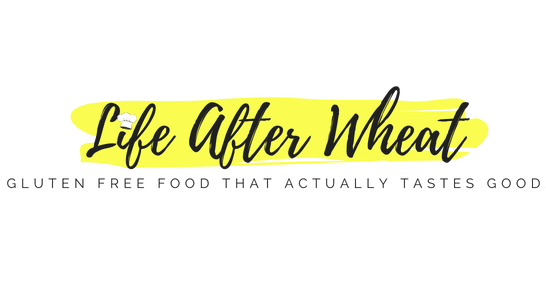 We’re kicking off Celiac Disease Awareness Month and Food Allergy Awareness Week with some of our favorite products, coupons, and a Twitter Party! This post contains affiliate links. Please see our disclosure for more information. May is Celiac Disease Awareness Month and is also a month we talk about food allergies. 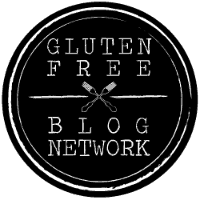 Our family has been eating gluten free for the past six years since my husband Allan was diagnosed with multiple food allergies. In addition to needing to eat gluten free, we also have to avoid soy and oats. Many people who eat gluten free also have to avoid other foods due to allergies or sensitivities and it can definitely be a challenge. 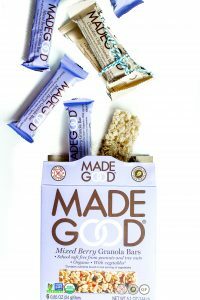 Luckily, there is now much more awareness than there used to be, which means more products that are food allergy friendly! 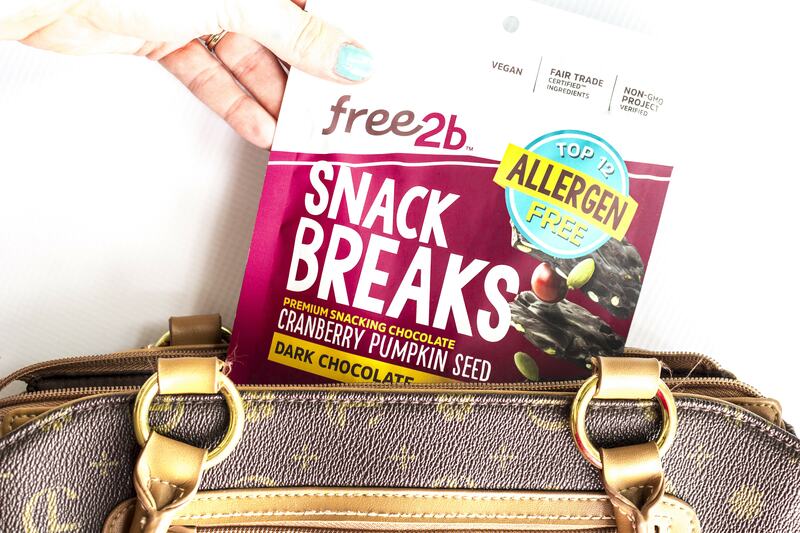 As part of Celiac Disease Awareness Month and Food Allergy Awareness Week, we have partnered with Mambo Sprouts to share their Free From Month campaign and some of our favorite products! 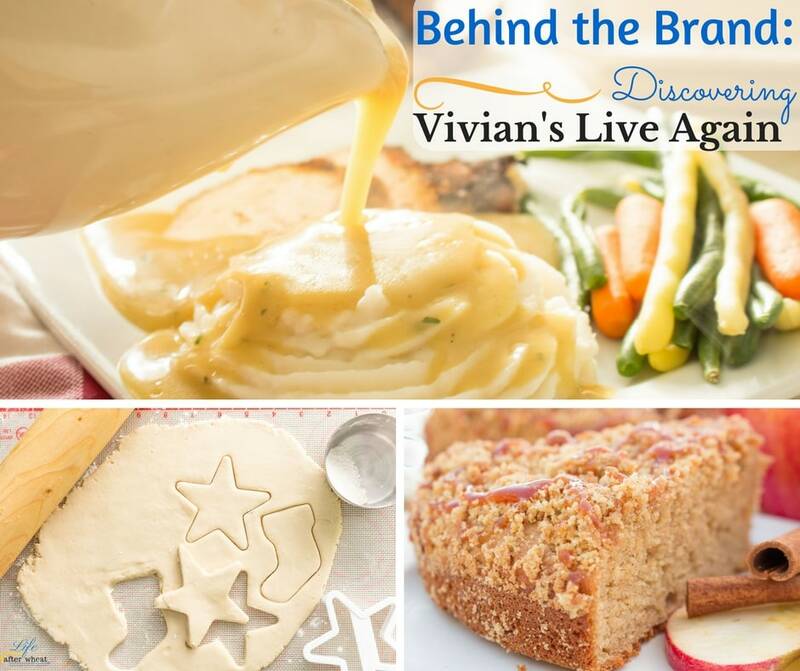 Be sure to join their #LiveFreeFrom Facebook Live on May 24, 2018 at 3:00 pm-3:45 pm EST with special guest Robyn O’Brien from Allergy Kids and Dave Bloom from Snack Safely. There will be giveaways throughout the FB Live from the brands below! Just head over to the Mambo Sprouts Facebook page to join in! We know eating gluten free can be expensive, so snag some coupons for these great gluten free products on the Mambo Sprouts Website! 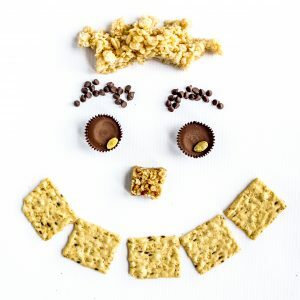 What favorite food allergy friendly or gluten free products are your favorite? Leave a comment below! I’m a HUGE fan of Free2b! They make chocolate treats that are free form the top 12 allergens – which means everyone in our family can enjoy them AND we feel good about sending them to school in the kids’ lunches. I love these snack breaks, and the kids really like the mini Sunbutter Cups…OK I like those too 😉 They’re great to keep on hand for when you just need a little something sweet. 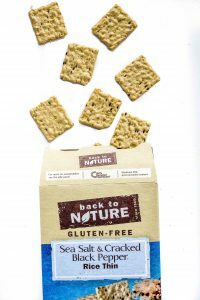 Back to Nature makes some of our favorite gluten free crackers. They are crisp but not too crisp and have a great flavor! We like to enjoy them with hummus, cheese, or just straight out of the box. 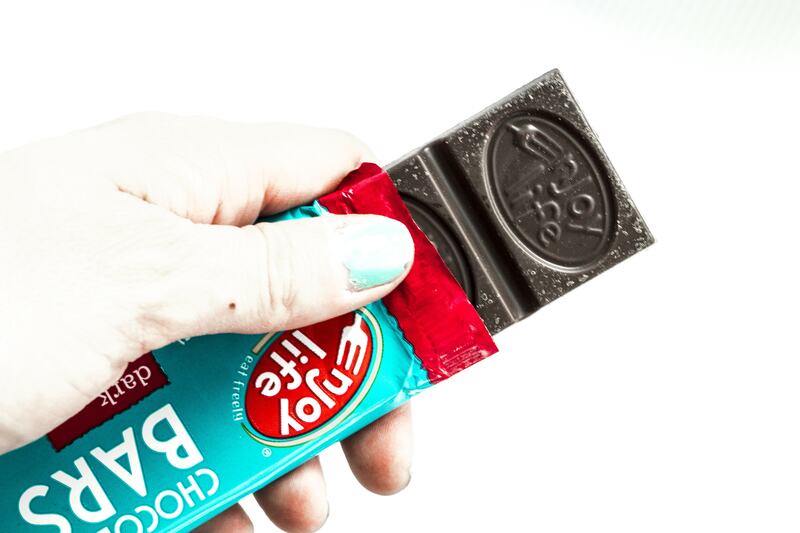 You can always find Enjoy Life Foods Chocolate in our pantry. 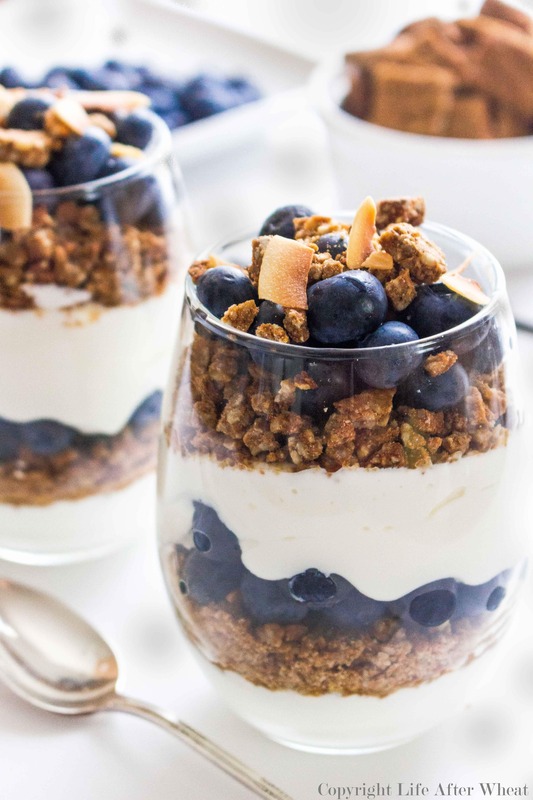 We love the flavor and the taste, and it works really well in recipes. Enjoy Life Chocolate is free from the top 8 allergens (wheat, soy, dairy, egg, peanuts, tree nuts, fish, and shellfish) but you would never guess. While we don’t need to avoid dairy, I actually prefer baking with this chocolate because of the smooth way that it melts. It’s also great for school treats. We are definitely an ice cream family. It’s actually shameful how much ice cream we go through, haha! 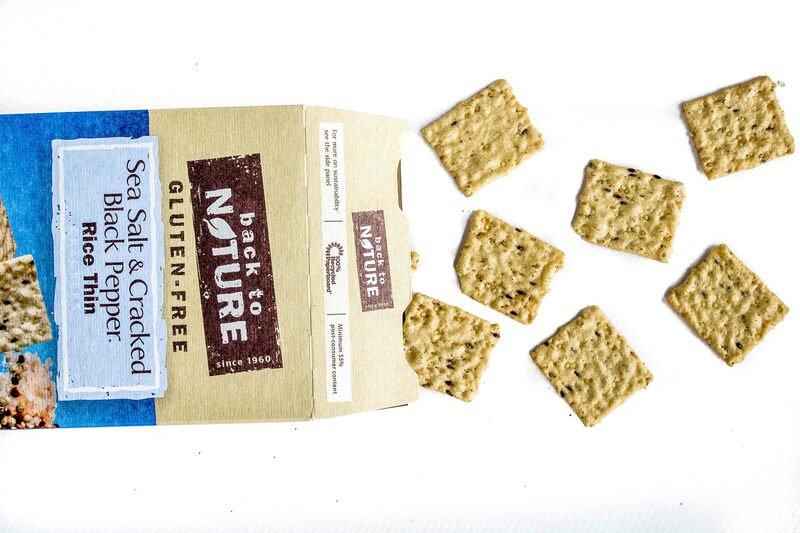 We’re always looking for new varieties and recently have been testing out some dairy free versions. Perfectly Free makes dairy free ice cream treats that are coconut based, but my kids didn’t really notice a coconut flavor. They’re incredibly creamy and have some fun flavors! The kids favorite is Strawberry Sundae and they think the Frozen Bites are pretty fun. 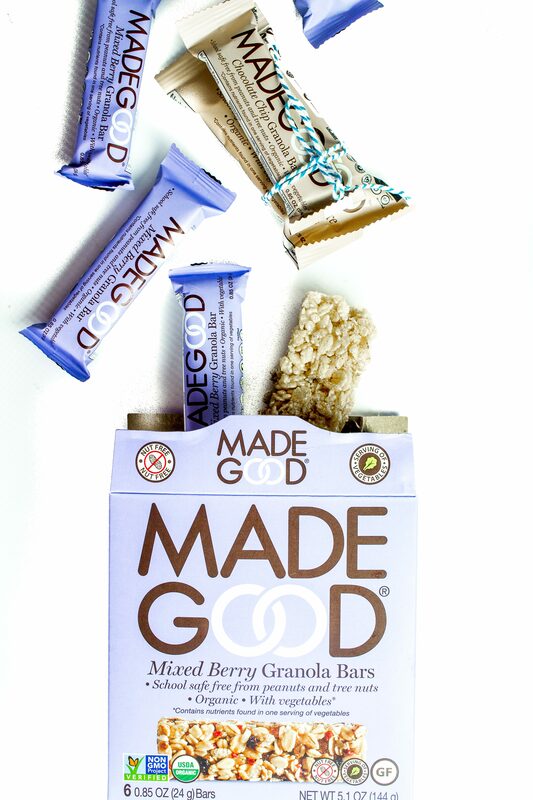 We first tried Made Good Foods granola bars a few years ago after finding them at Costco. The kids love the flavors and fun packaging, and I love that they’re secretly healthy and also top 8 free! 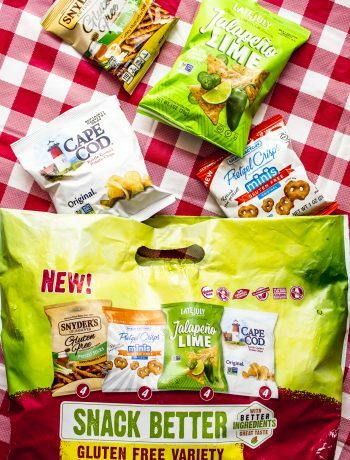 What Gluten Free Snacks do you love??? Tell us in the comments below! 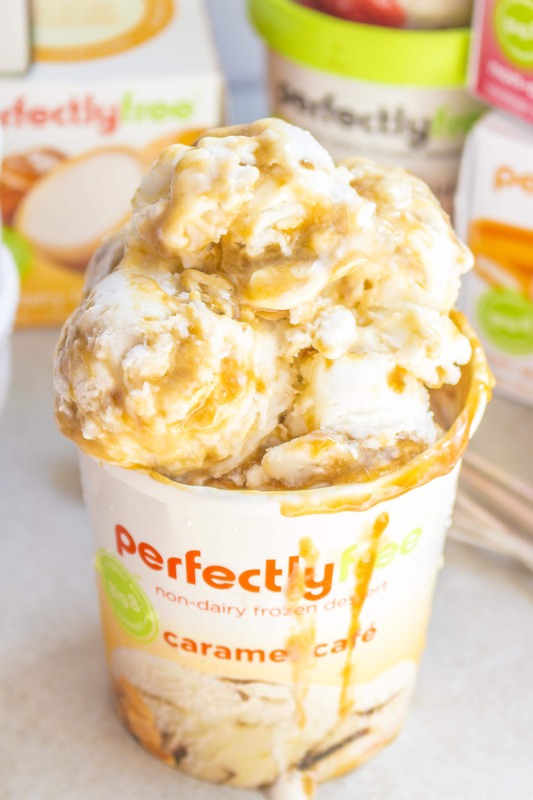 Perfectly Free is one of my favorite brands! 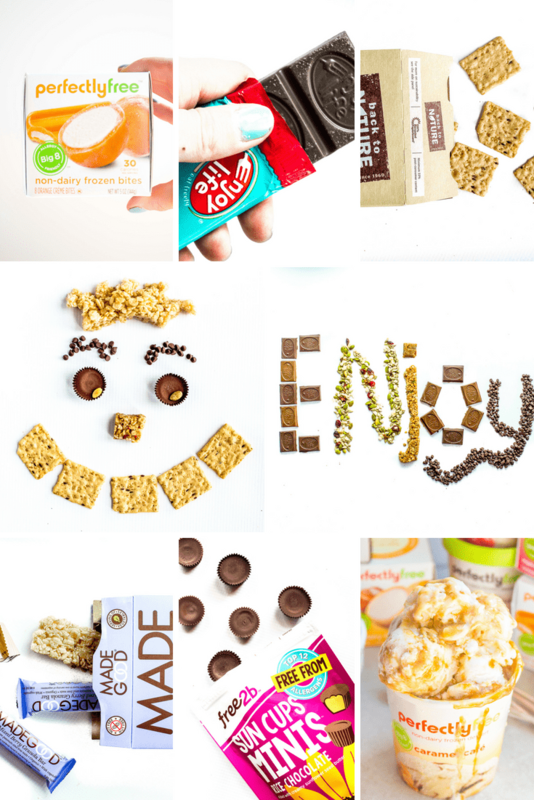 Thanks for sharing all these tasty snacks!